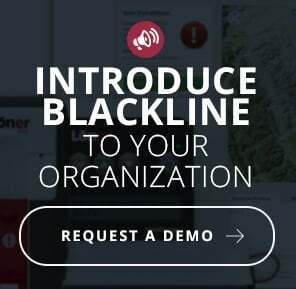 Blackline Safety is a global leader in connected safety monitoring and environmental detection, servicing over 100 countries. We are socially responsible and transparent with millions invested into safety monitoring research and development over the last twelve years. For Blackline’s complete annual and interim financial statements, management’s discussion and analysis, plus other communications to shareholders, visit www.sedar.com.